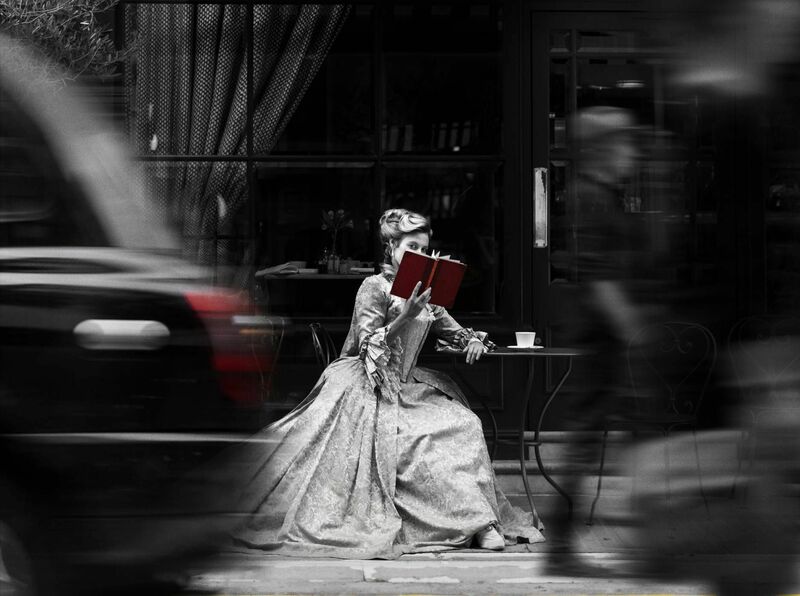 James Macdonald directs the Donmar Warehouse’s revival of the William Congreve classic, The Way of the World, with Haydn Gwynne as Lady Wishfort, Geoffrey Streatfeild as Mirabel, and Caroline Martin as Mrs Fainall. The production runs until 26 May 2018. Click here to get your tickets!